Hi I'm Bob. I write what catches my thoughts at the time. 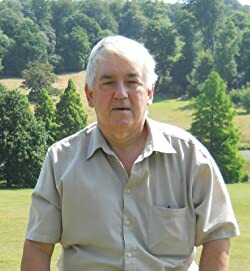 As a result I have written books about the British Resistance during WWII, 18th Century smuggling and about the struggle for forces families to get out of Burma after the Japanese had invaded. Please enter your email address and click the Follow button to follow Bob Looker!